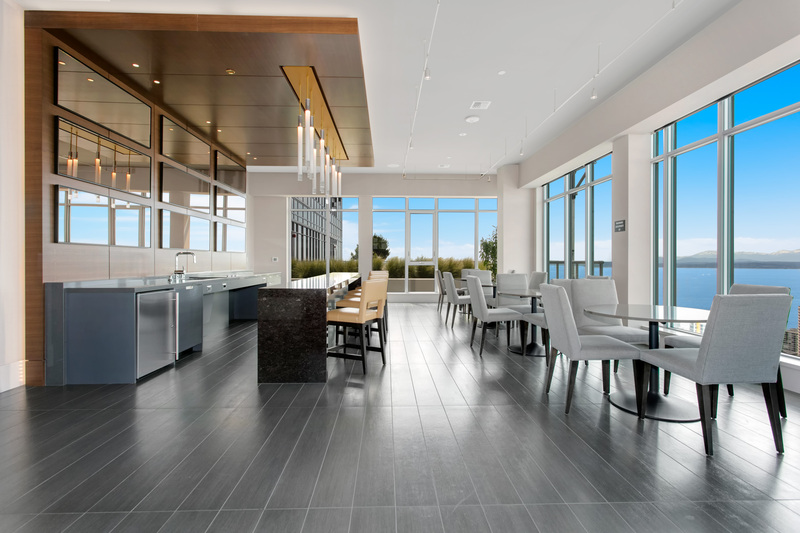 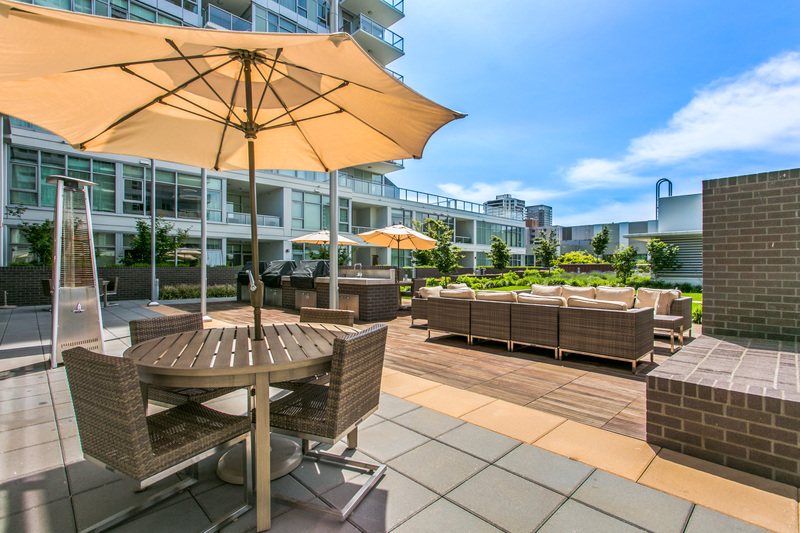 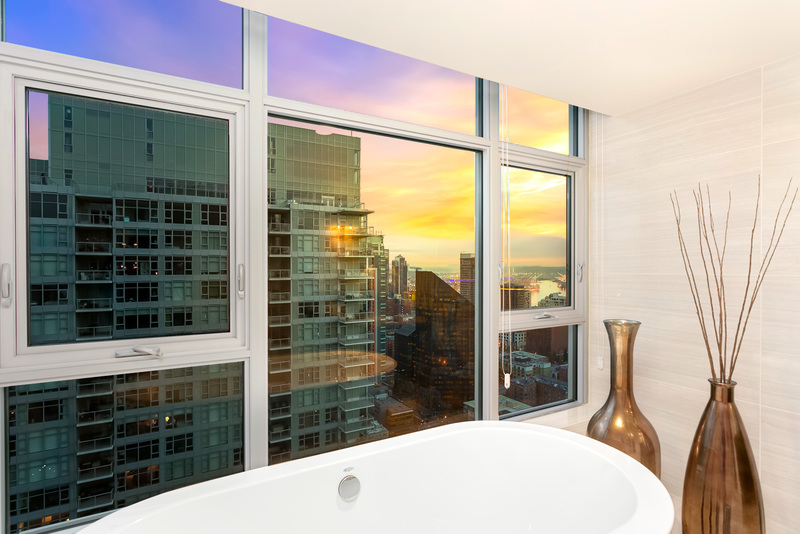 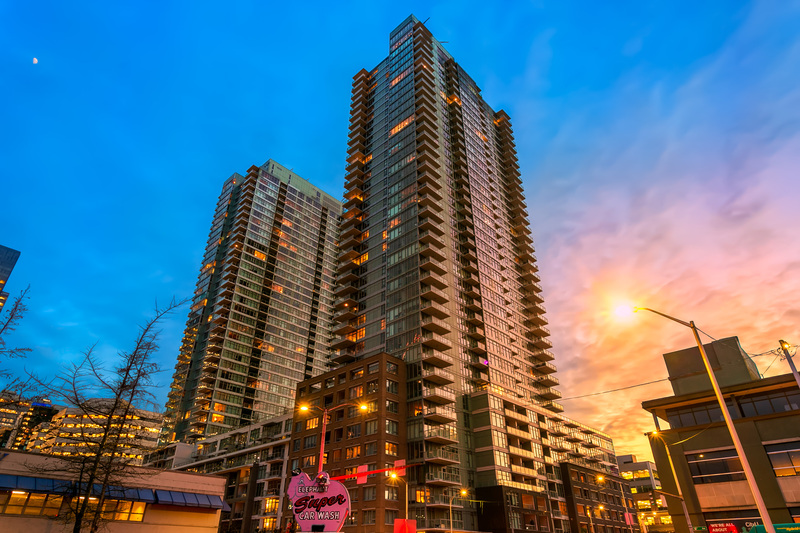 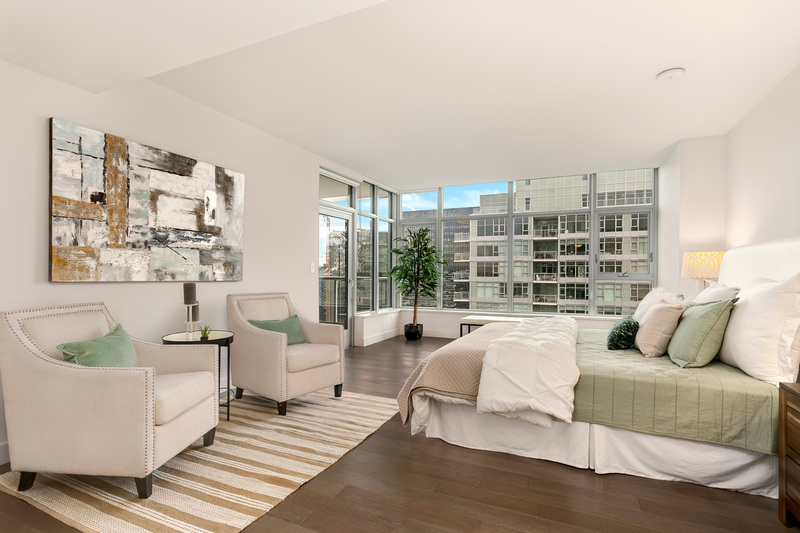 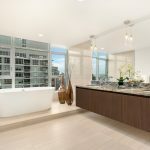 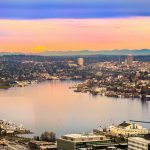 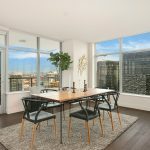 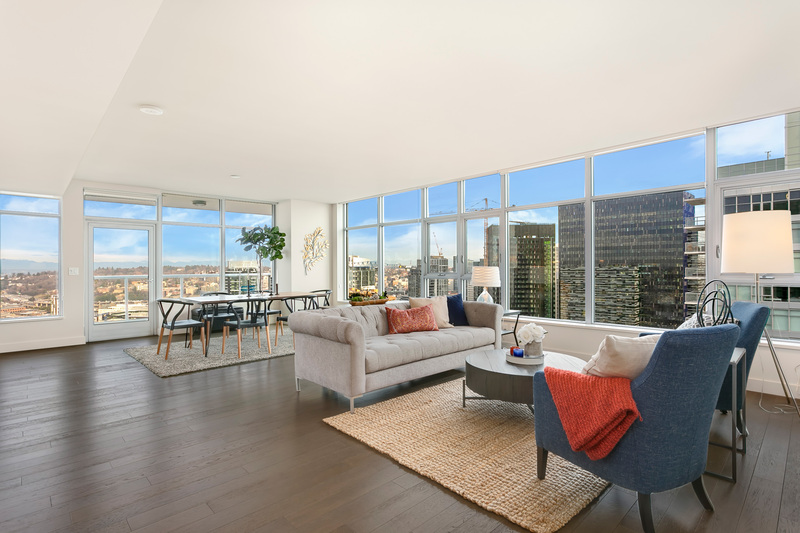 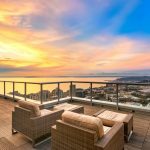 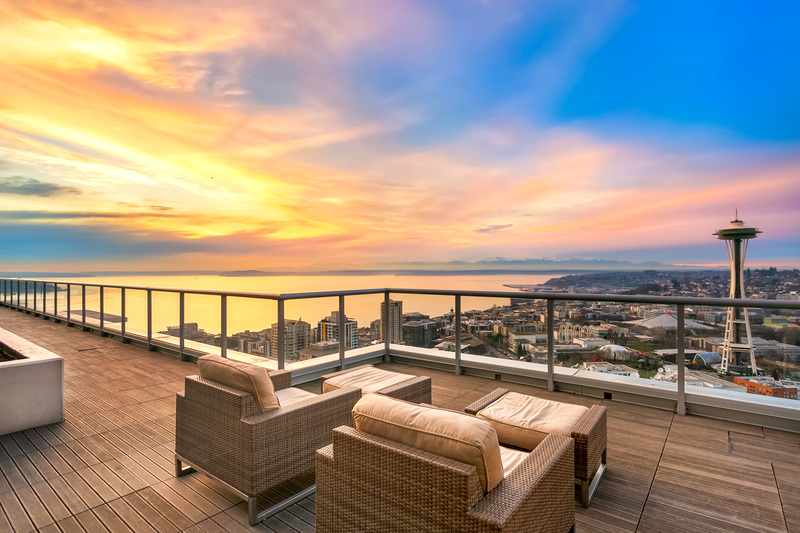 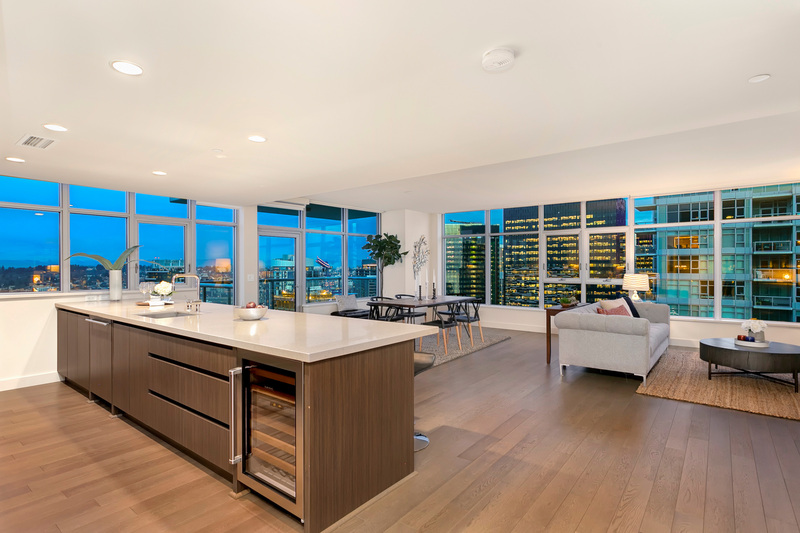 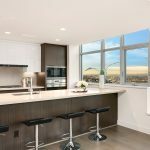 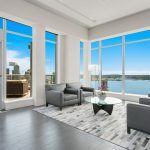 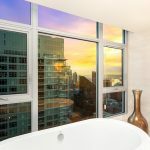 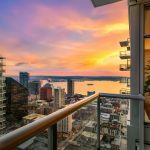 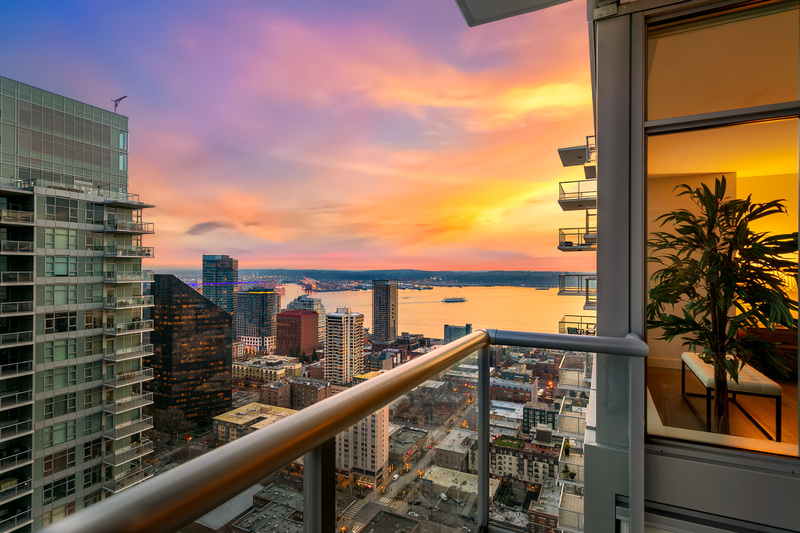 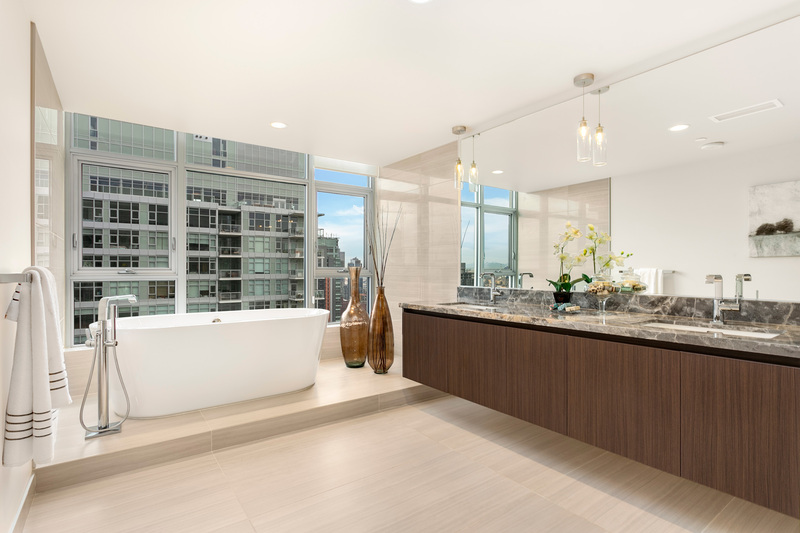 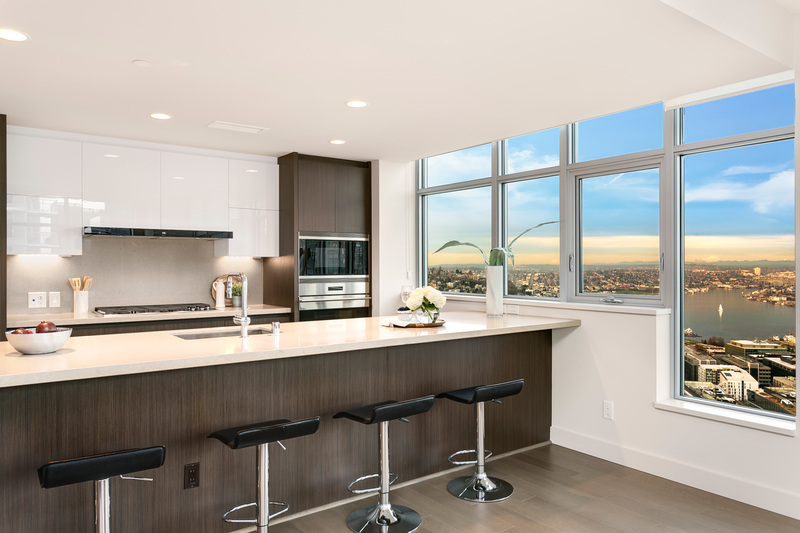 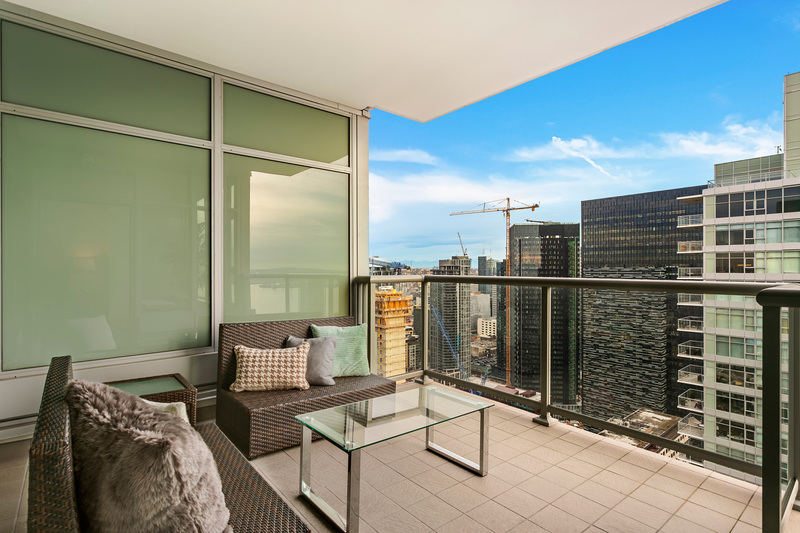 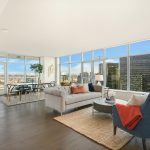 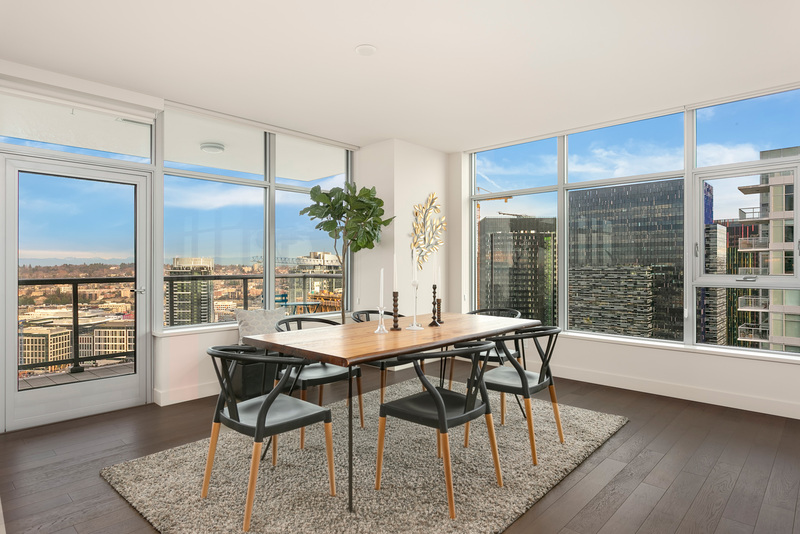 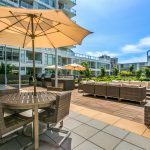 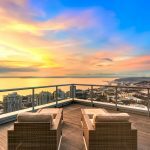 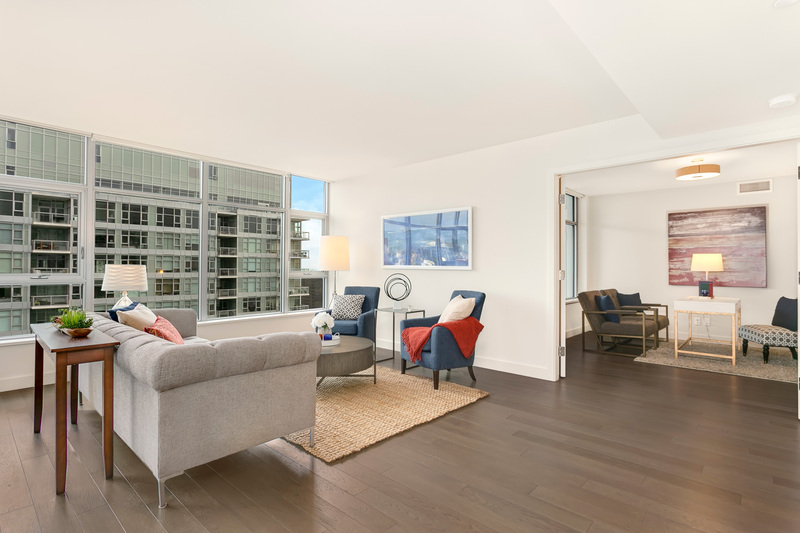 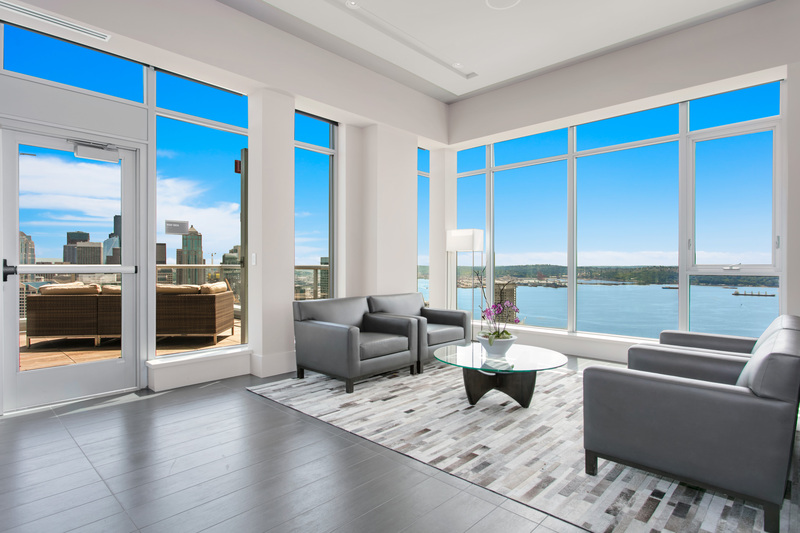 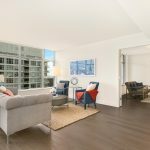 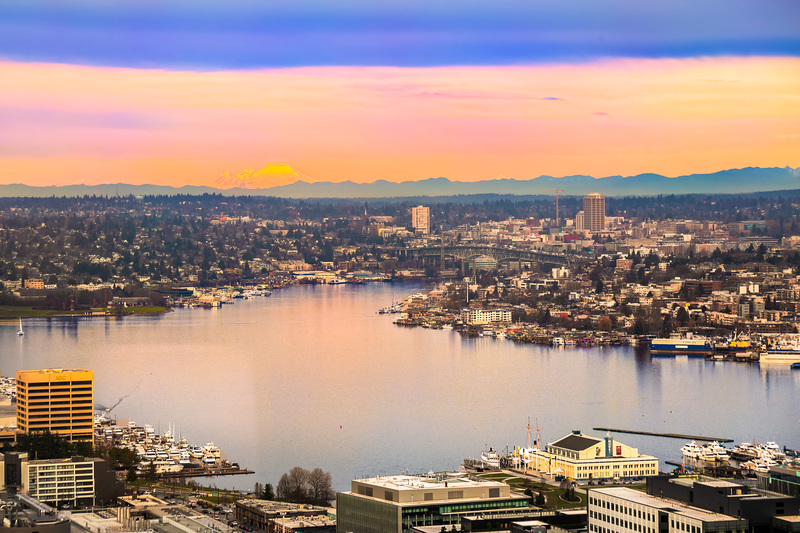 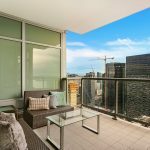 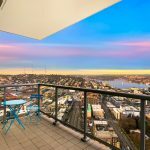 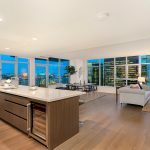 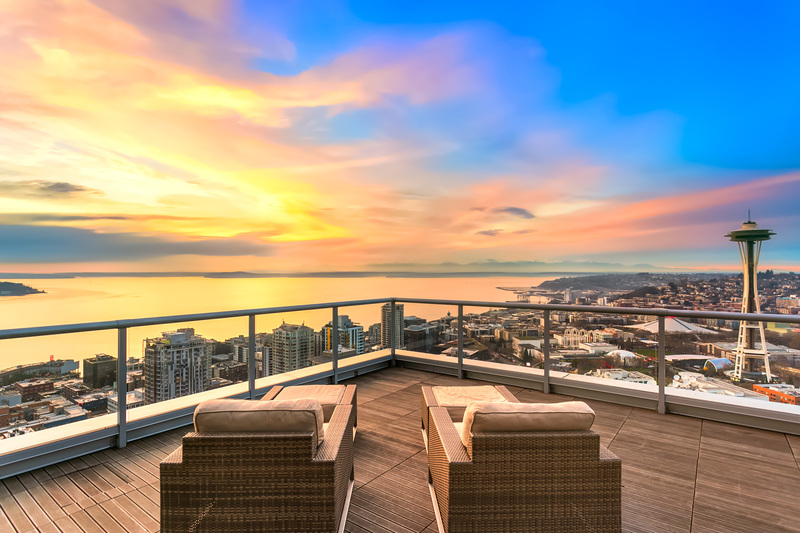 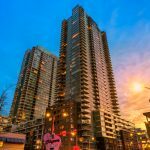 This stunning 2 bedroom + den, 2.5 bathroom PENTHOUSE sits atop one of Seattle’s tallest residential towers in one of the most sought-after locations in the city- INSIGNIA. 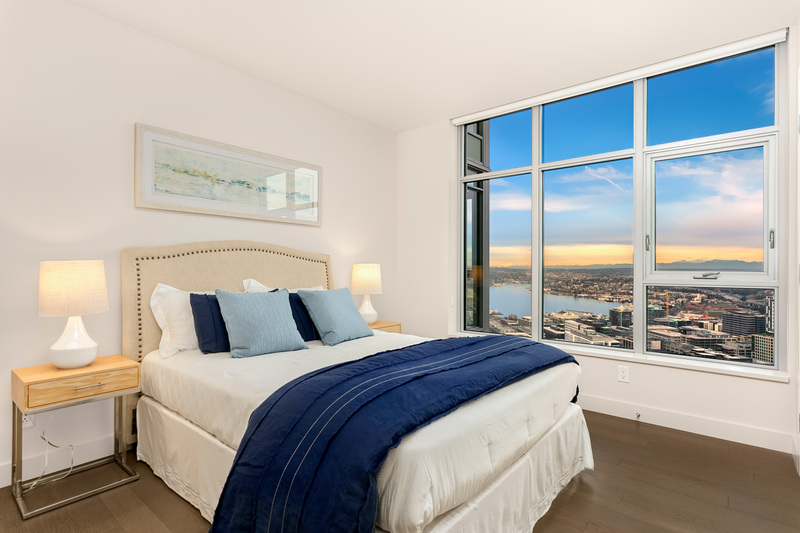 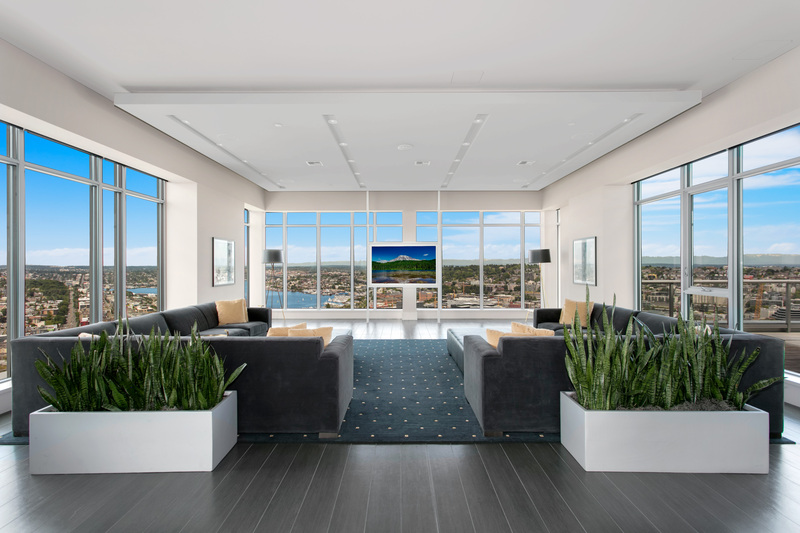 Elegant, spacious and perched on the southeast corner of the North Tower, expansive skyline, sound & mountain VIEWS are vividly framed through walls of glass. 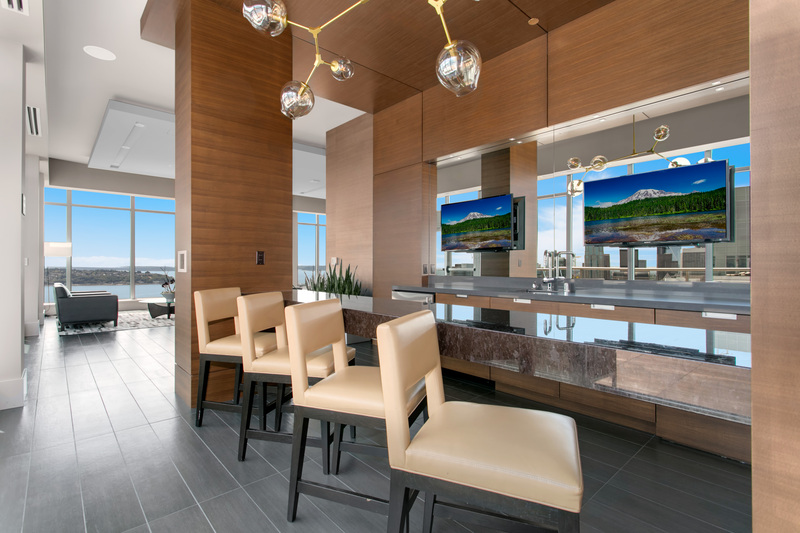 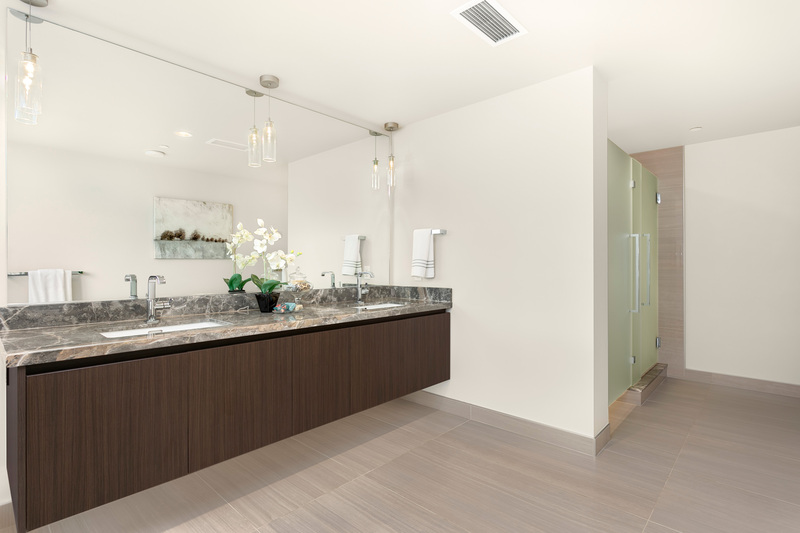 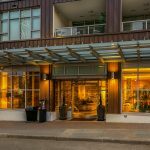 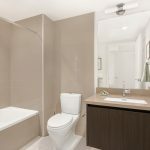 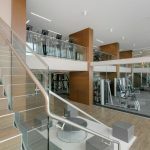 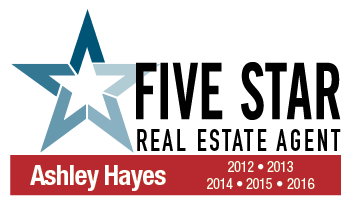 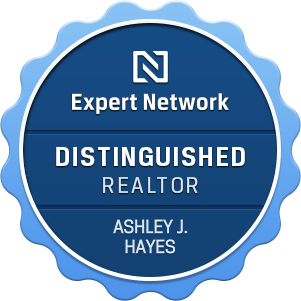 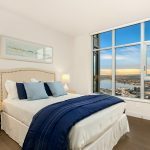 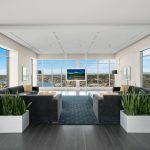 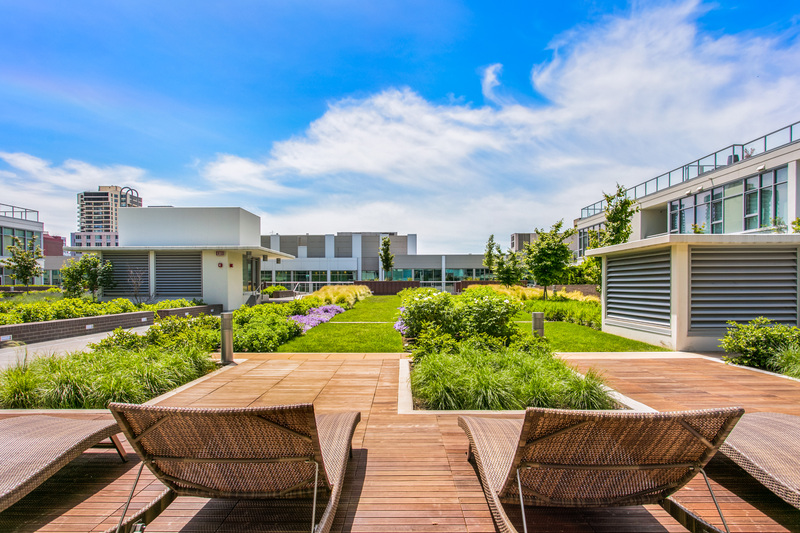 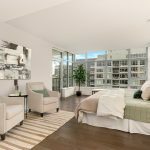 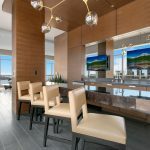 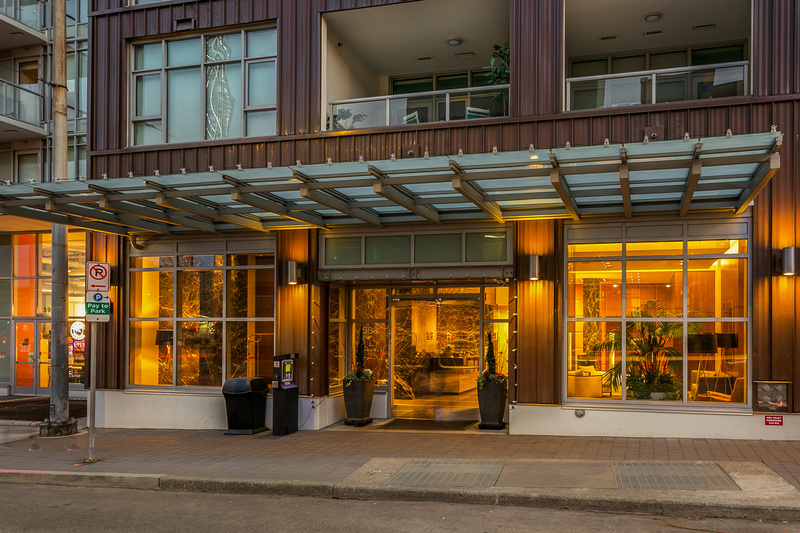 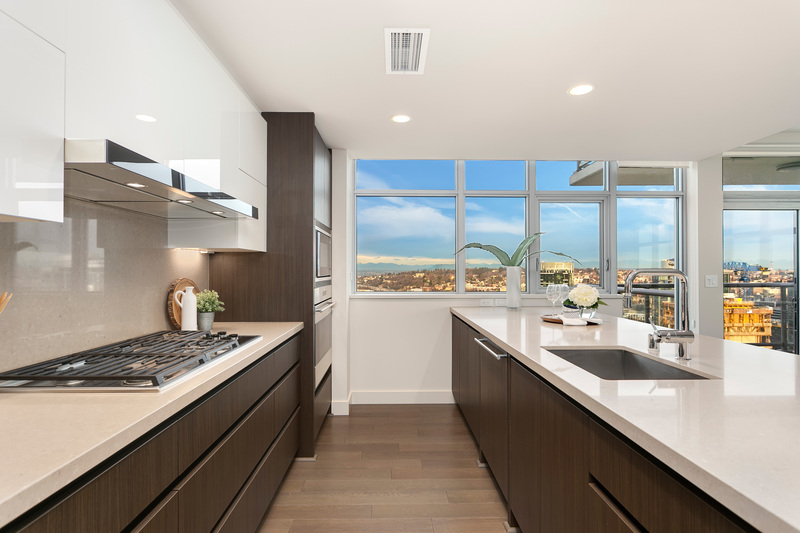 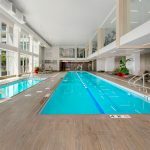 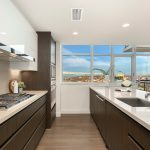 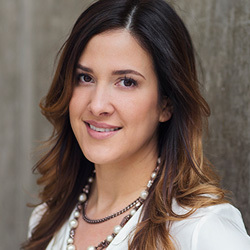 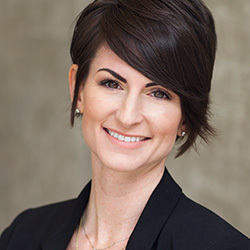 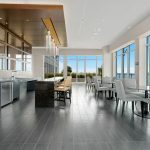 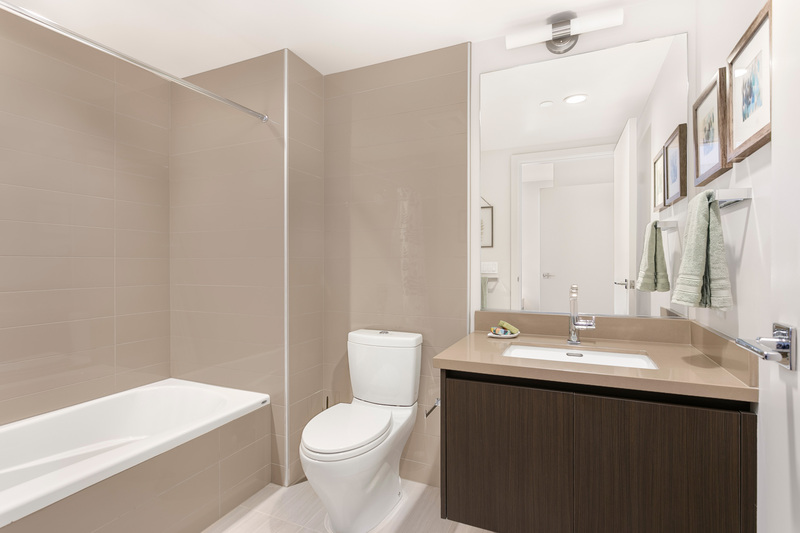 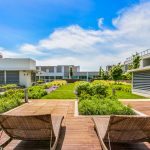 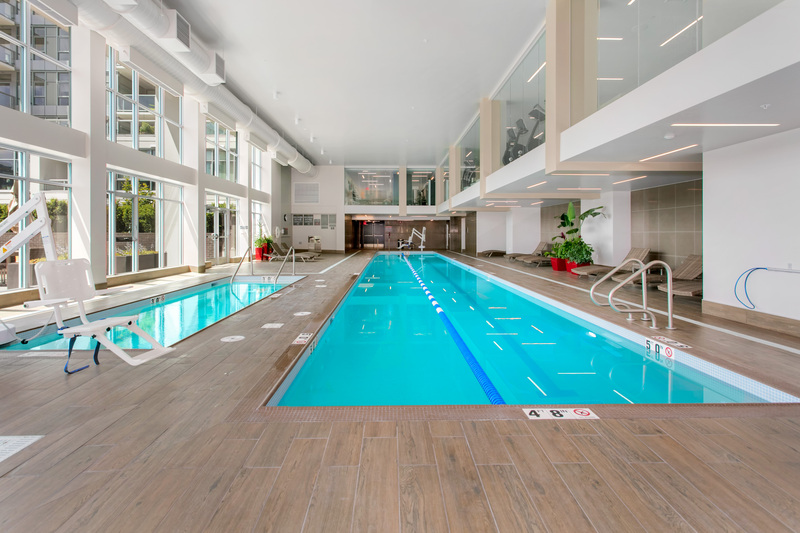 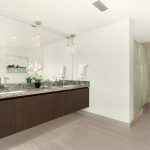 Tasteful upgrades include a premier appliance package with Wolf and SubZero, temperature controlled wine storage, spa-inspired master bathroom with an amazing view soaking tub and hardwood floors throughout. 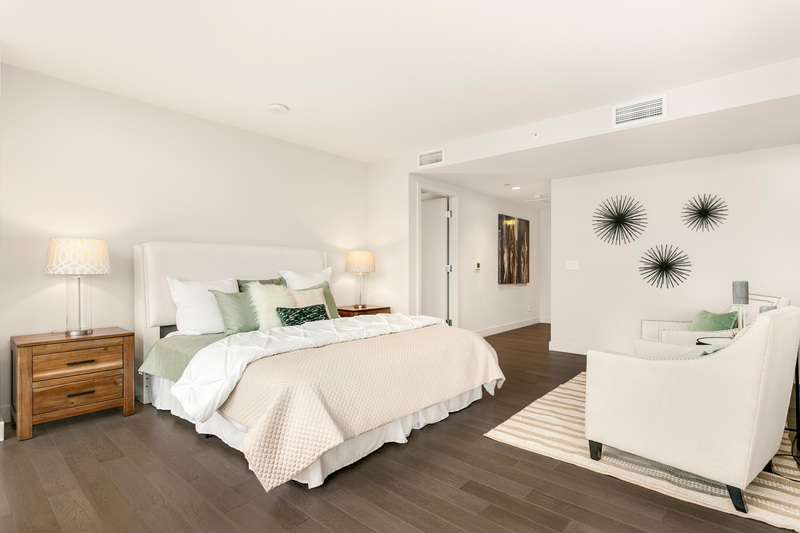 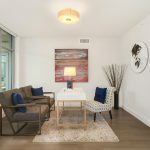 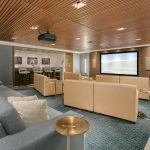 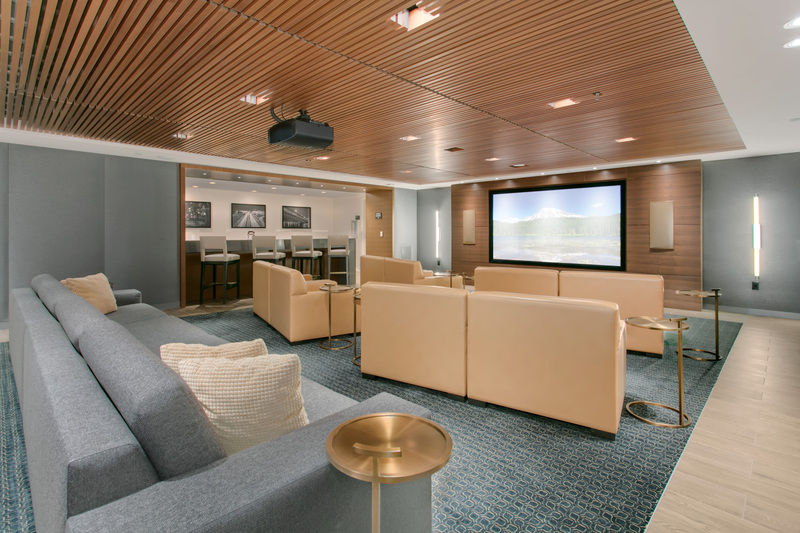 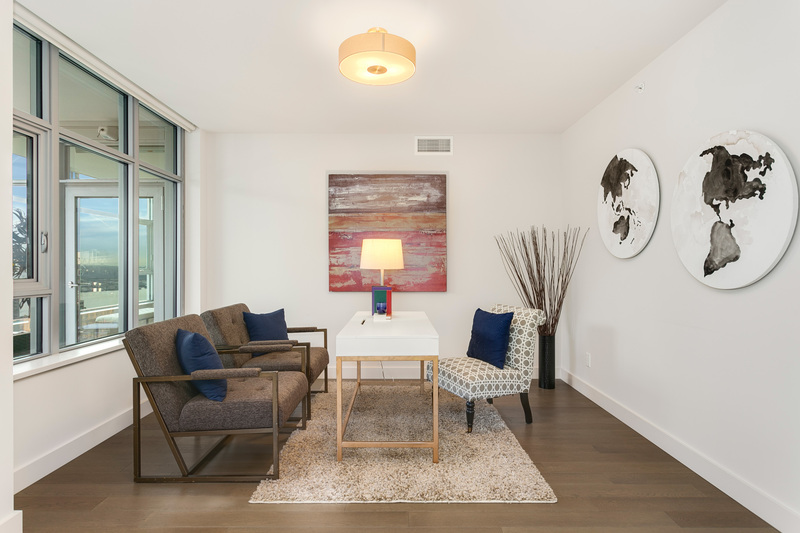 Additional features include two covered private patios, large walk-in closets in both bedrooms, an oversized den with French Doors (perfect for a home office or guest room), Chef’s kitchen with an island set for 6, and wall space to accommodate a prized art collection. 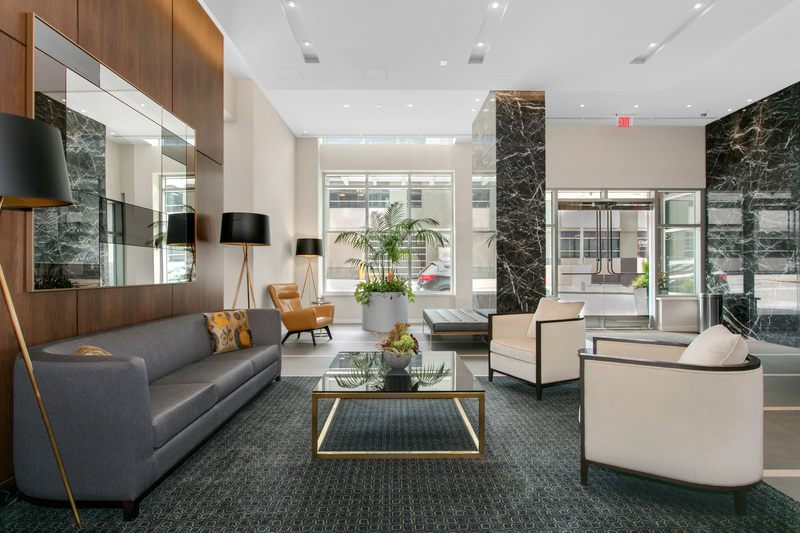 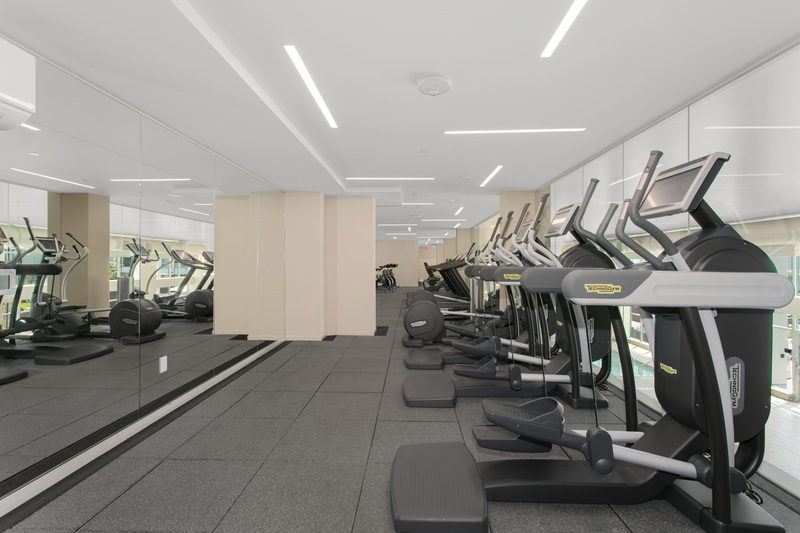 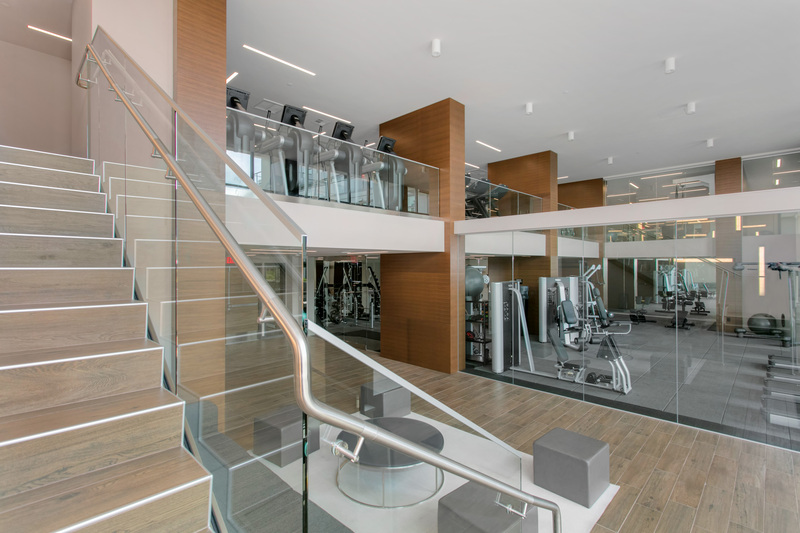 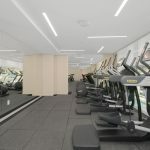 Insignia offers an unprecedented amenity package including a 24-hr full-service concierge, theater room, lap pool/spa, fitness center, 7th floor park terrace, and two 41st floor multi-use resident area with a rooftop deck, game room, private entertainment room, bar and dog run. 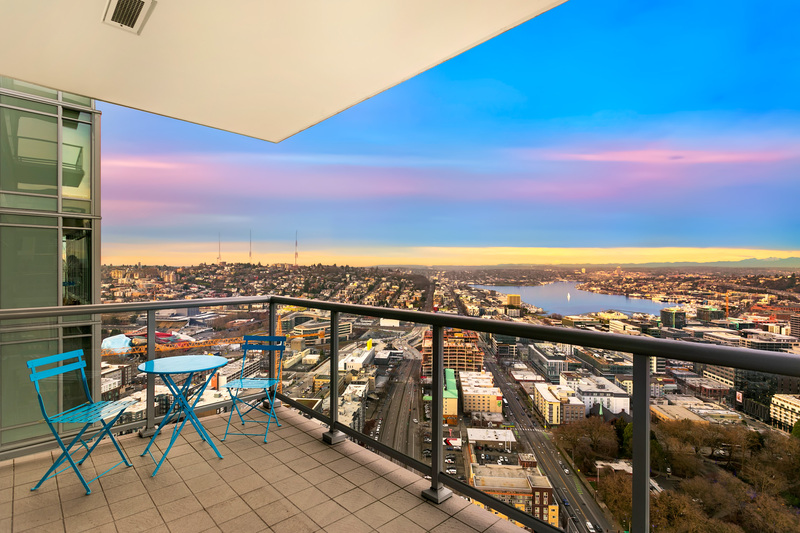 2 assigned parking spaces and 1 storage unit included.